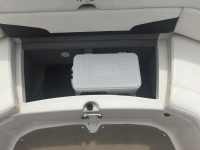 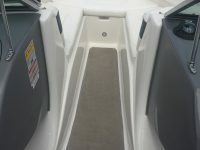 A fantastic family boat with loads of room! 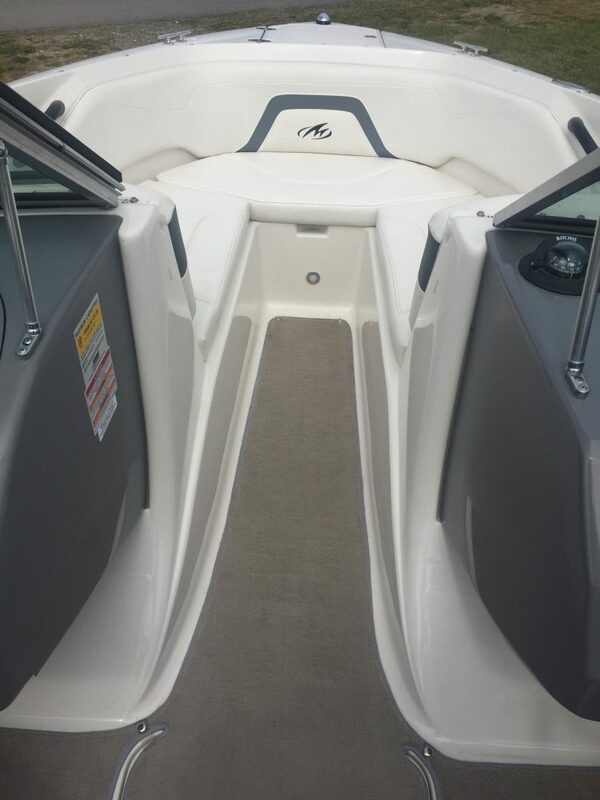 This Sterling Silver 224FS is ready to hit the water with an oversized swim platform, bimini top and huge open bow! 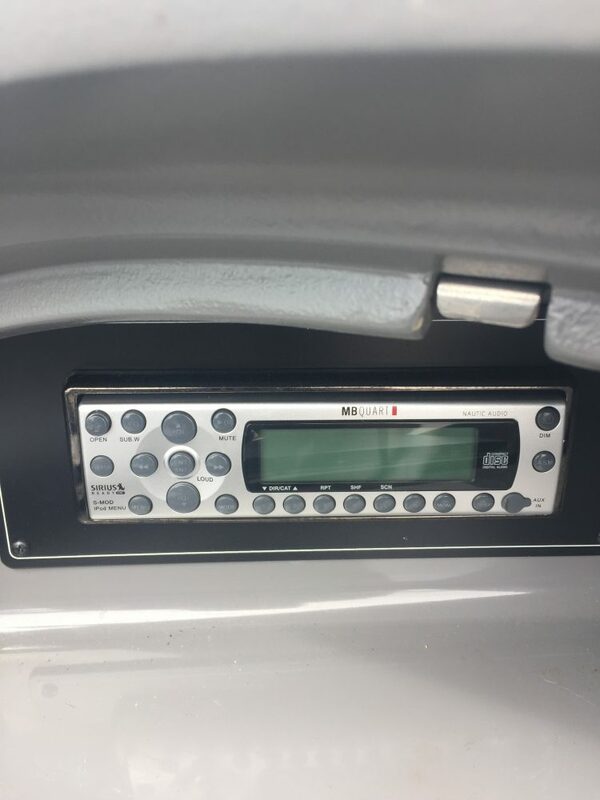 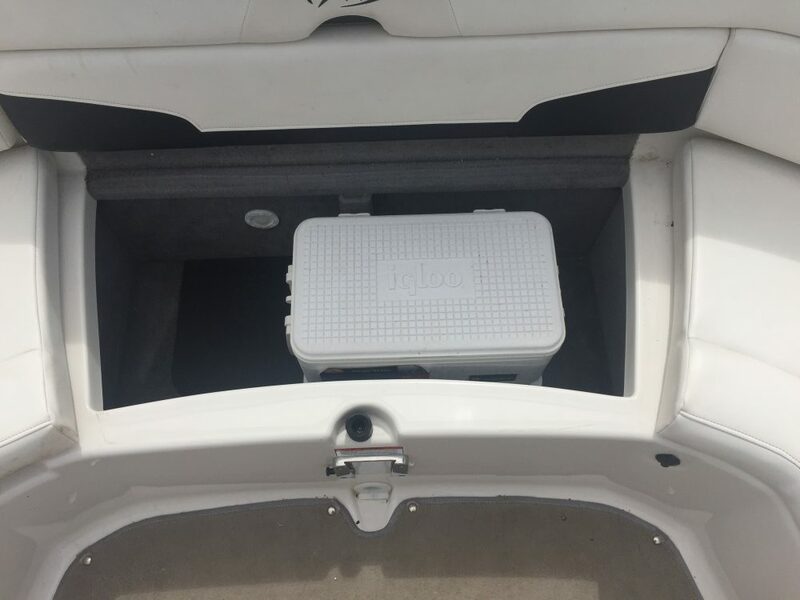 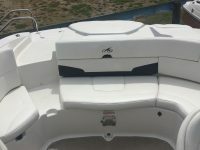 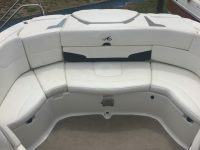 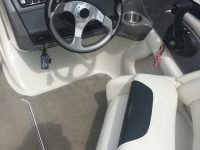 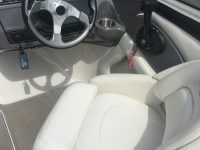 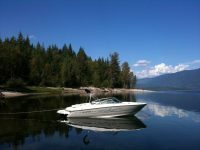 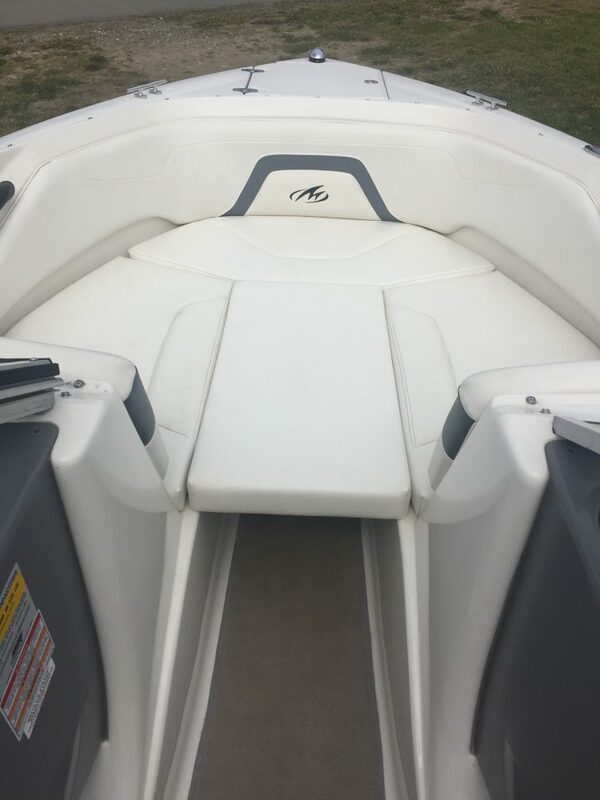 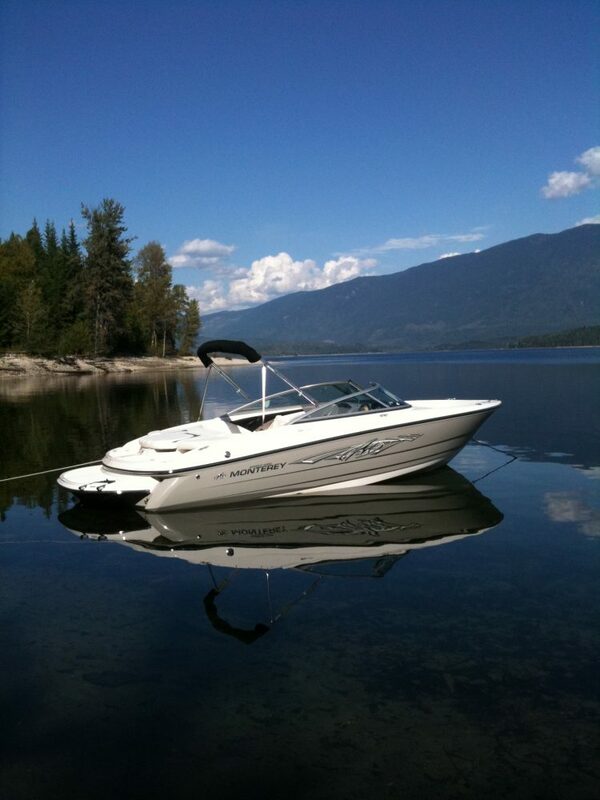 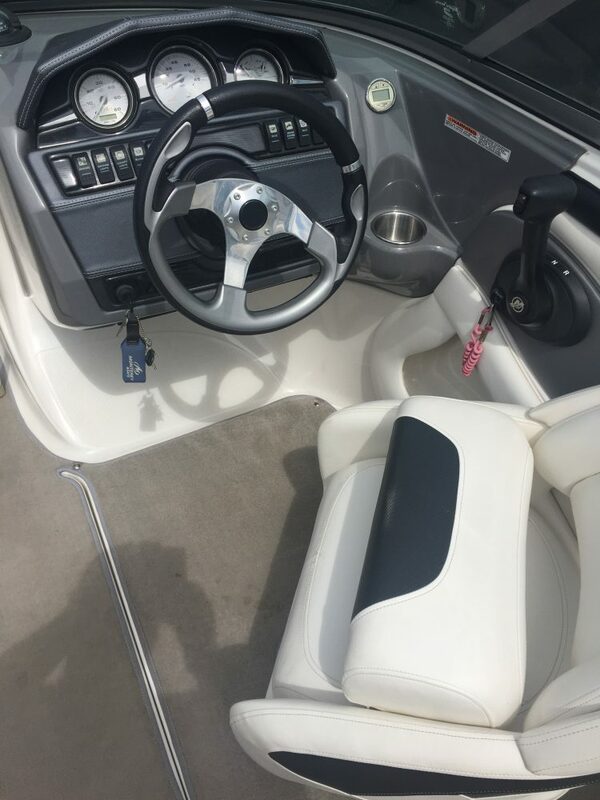 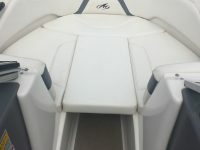 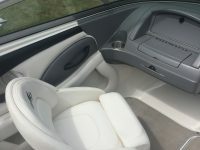 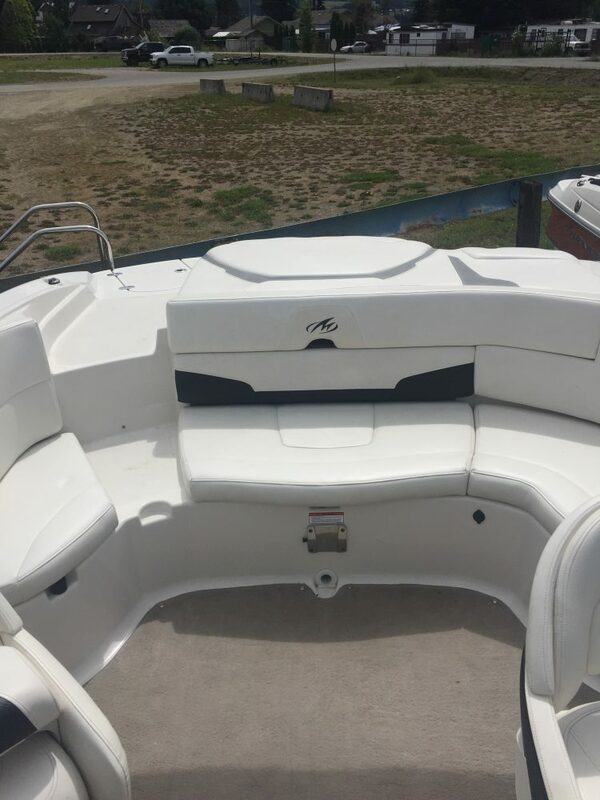 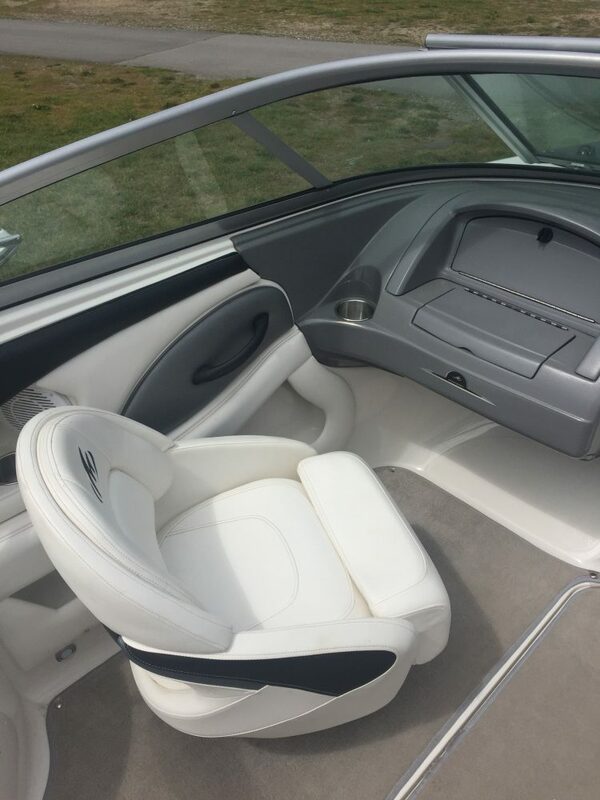 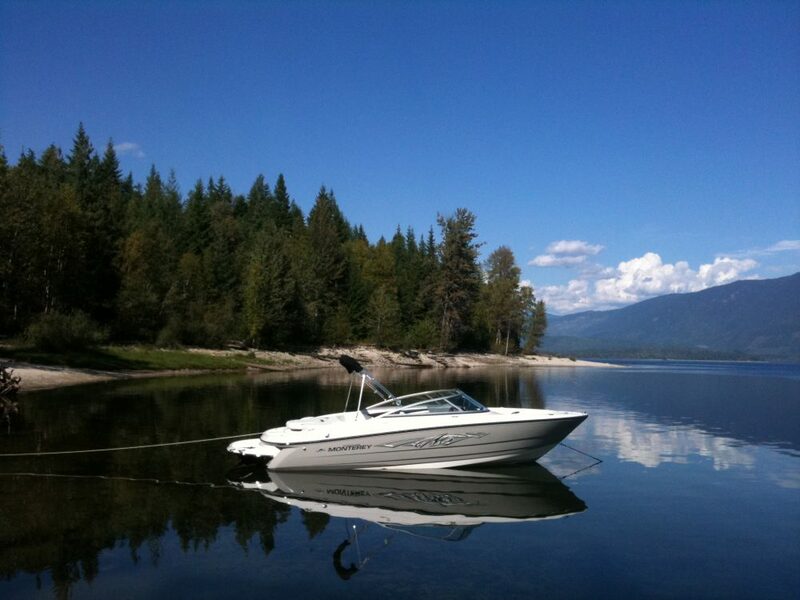 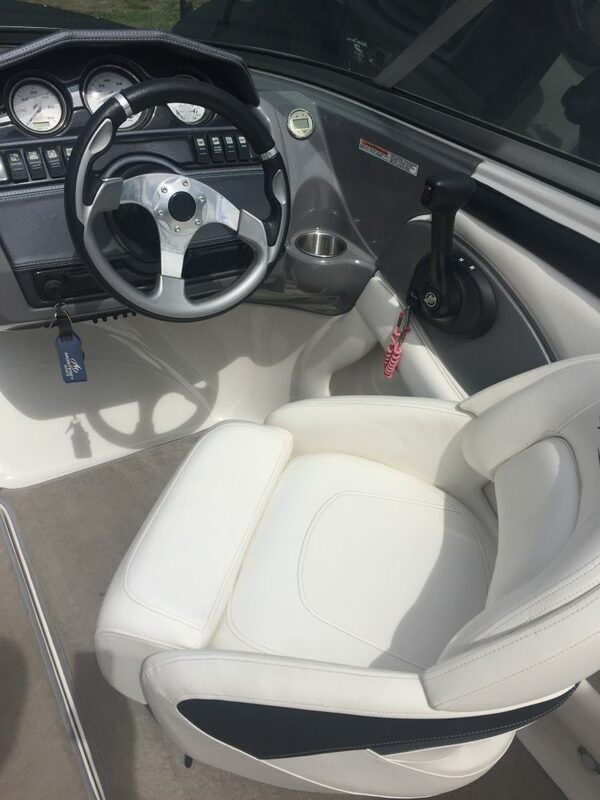 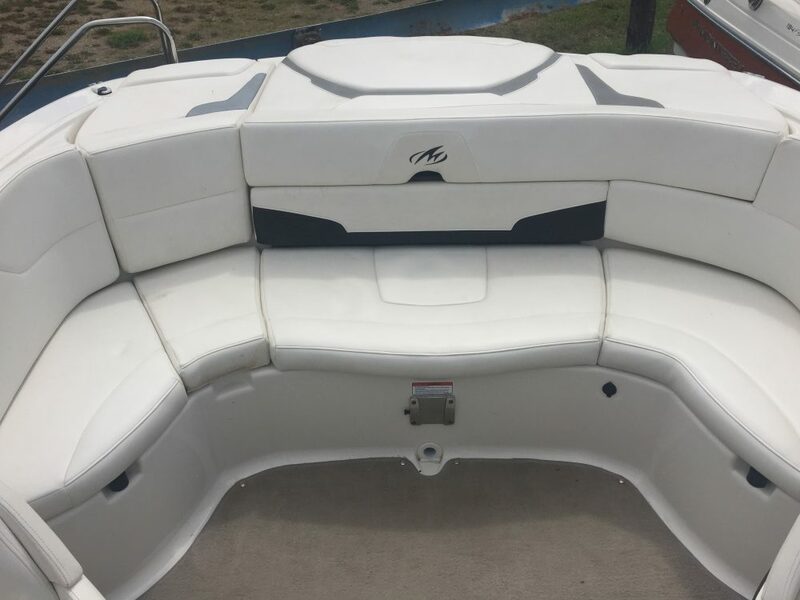 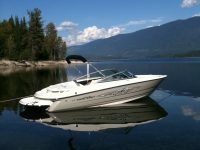 It features an integrated ladder, wrap-around rear seating, snap-in carpet and stereo for great days on the water!